Companies today have adopted the cloud computing platform for their business purposes. 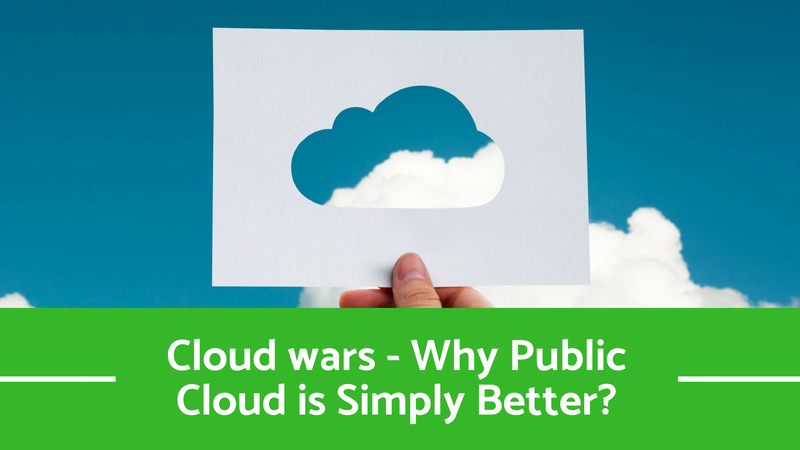 Today, we can hardly find an organisation not using the cloud, such immense is the popularity of the cloud. 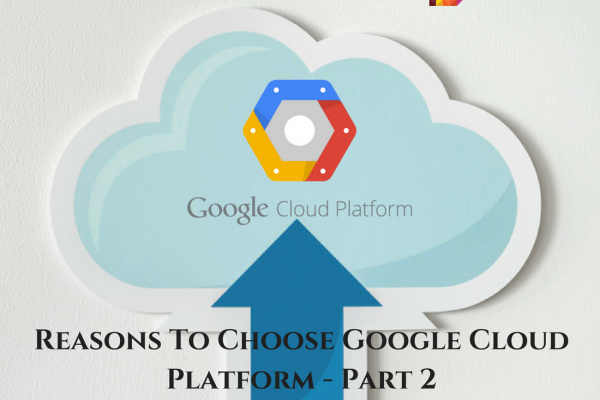 The reasons are many but it is essential to migrate to the cloud platforms for the successful run of the business. As newer technologies are introduced and constantly updated, it is highly recommended to adopt those technologies in order to stay in the competition. Also, migrating your data to the cloud provides with many advantages in terms of speed, storage, processing of data, cost and much more. Migration isn’t something you start on a whim. It requires significant planning, the right resources. The planning should include why you need to shift, what you’re taking with you, and where you’re going before you can plan the move. Also known as “lift and shift” strategy. When the applications are needed to migrate to the cloud, this is the most commonly followed strategy. 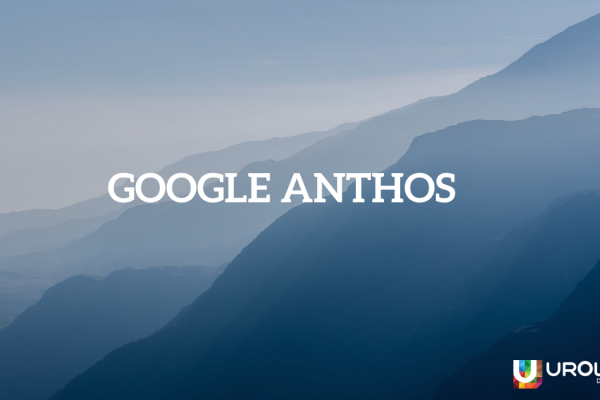 This strategy involves lifting a part of the application or a complete application from an on-premise or existing cloud environment and shifting it to a new cloud environment, hence the name. When we are shifting the application to the new cloud platform, we may be required to change the host configuration. The Rehost approach is ideal for organisations that are concerned about operational cost and quick migration without disturbing the existing application workflow. 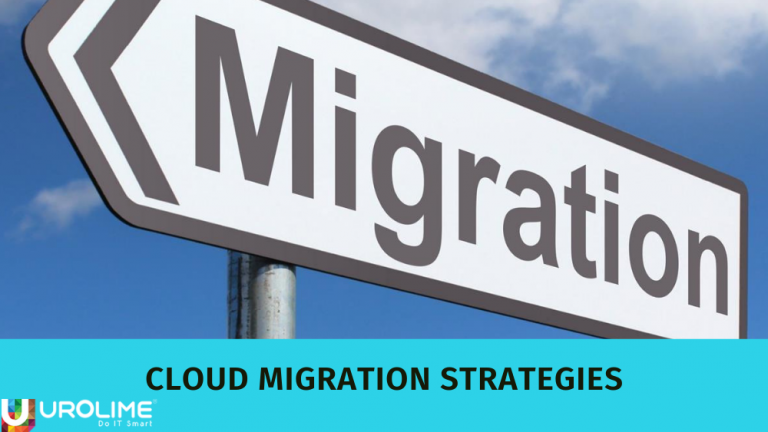 In this strategy, unlike rehost strategy, a part of the application or the entire application is optimized before migrating to the cloud. This strategy is also known as “re-platforming”. The optimization of the application before the migration helps in better performance of the application rather than modifying the entire code architecture. 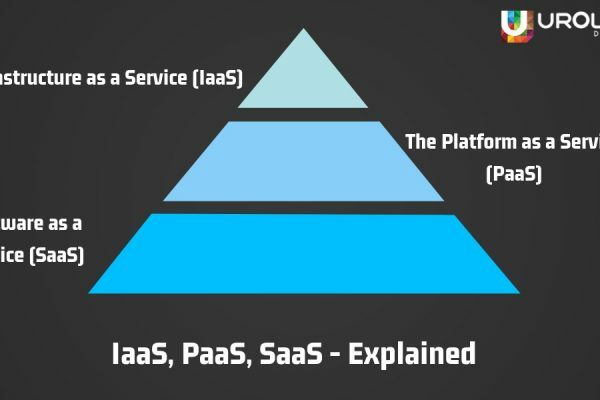 By following the replatform approach, the organisations can leverage more cloud benefits rather than just moving the application to the cloud. This strategy is more cost expensive when compared to rehosting strategy. This is a complex strategy and it is not similar to the other two strategies. This strategy is also known as “re-architecting” because the refactor approach makes changes to the architecture of the application Even though this strategy is an expensive option but it offers the best possible benefits of the cloud. The Refactor strategy is time-consuming since it requires more knowledge about the cloud platform itself and the services offered. Refactor strategies are of two types which are Partial refactor and Complete Refactor. In partial refactor, a small part of the application is modified, which in turn results in faster migration whereas a complete refactor involves the entire modification of the application, which results in lower costs and higher performance. Choosing an appropriate migration strategy is not something easy for an organization to accomplish. Several factors have to be considered which includes choosing the right cloud service provider, optimizing the necessary application processes, migration strategy, costs, overheads and more.